Debt collection is a process no one enjoys going through. Debtors who are unable to keep up with payments often spend hours haggling with lenders on the phone, sometimes avoiding picking up the phone at all. The process of lenders making repeated calls and pressuring debtors to make payments is one that often gives rise to tension and aggression between the two parties in an already delicate situation. A company called TrueAccord is attempting to make that experience a more positive and productive interaction. TrueAccord has developed an online system that allows lenders and debtors to come together, view balances all in one place and work on paying off debt. In spite of this promising new technology, it is still a reality that being in debt can cause immense emotional and mental strain. While technology can sometimes improve the situation, this is not always the case. In order to obtain true relief from debt, it may be necessary to file for bankruptcy. Bankruptcy, whether it is Chapter 7 or Chapter 13, puts an instant hold on all calls, emails, and other methods of reaching out to debtors to collect. While undergoing bankruptcy, collection agencies are not allowed to demand payment. During this time, you and a bankruptcy attorney can go over ways to modify your loans, develop a payment plan, liquidate your assets if necessary and get back on track financially. 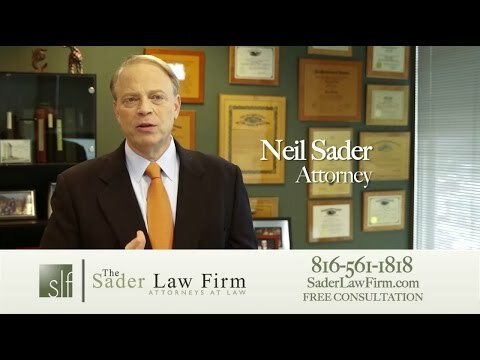 How Can a Missouri Bankruptcy Lawyer Help Me? A bankruptcy attorney can be an invaluable resource for individuals who need help with loan modification and filing for Chapter 7 or Chapter 13 bankruptcy. Bankruptcy attorneys can help individuals deal with creditors, navigate the complexities of bankruptcy law and provide a clear picture of their financial options. For more information on bankruptcy and our firm, follow our blog and connect with us on Facebook and Twitter. ← Can New Kansas Legislation Help Borrowers Avoid Student Loan Defaults?